Our Northern Tech Centre has been the heartbeat of TPS for more than four decades. Based in Loreny Industrial Estate, TPS is located within 90 Minutes of anywhere in Central Scotland, as well as being close to all Major Transport routes South. TPS is situated within the industrial heartland of Western Scotland and caters to the Majority of heavy industry in the country. 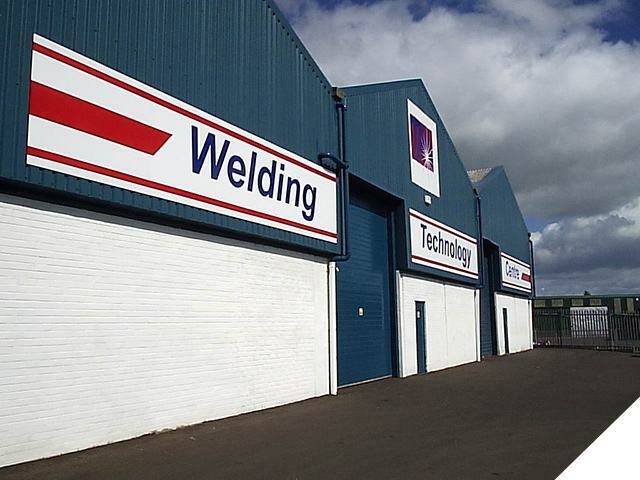 Loreny Industrial Estate, Ayr Road, Kilmarnock, KA1 5LE. Our Midlands Tech Centre is situated in Bilston, West Midlands and has served the Industrial areas of the midlands, and north England, along with Wales for over 20 years. It is central to ALL of England as well as being situated close to major thoroughfares heading both North and South. 108 Highfields Road, Bilston, West Midlands. WV14 0LD. 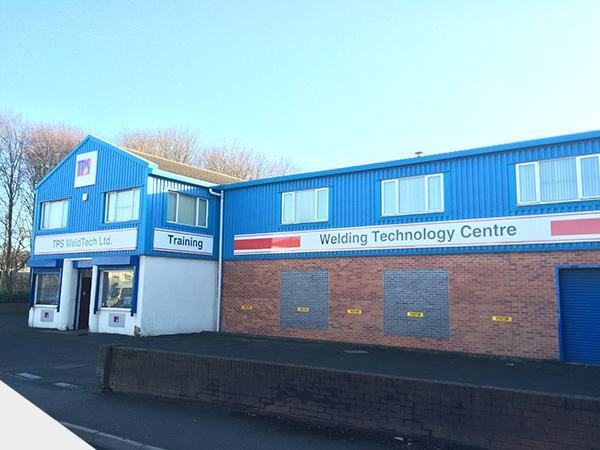 Our Hire Centre is situated in Teesside, Billingham. 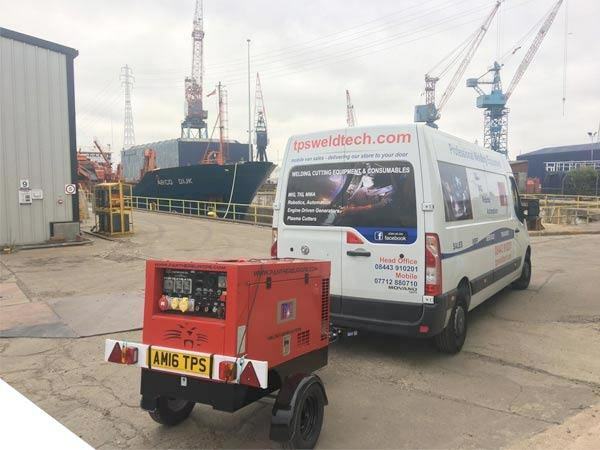 Opened in 2017, TPS is now contributing to the expansion of the advanced manufacturing sector in this region by providing modern welding equipment, featuring the latest technology, enabling manufacturing in the region to reach its full potential.